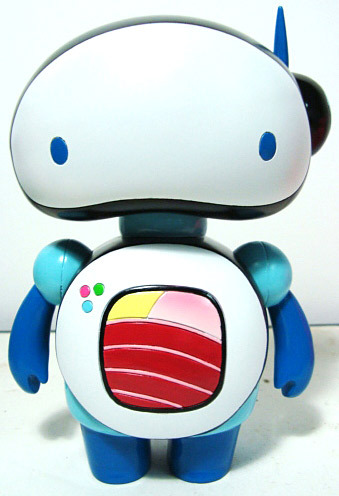 We are super stoked to have our shipment of exclusive 5.5-inch resin Sushibots on the way from PatchTogether. Pezbanana designed the fun Sushibot toy which you can buy, in the original colorway, on the PatchTogether site here. 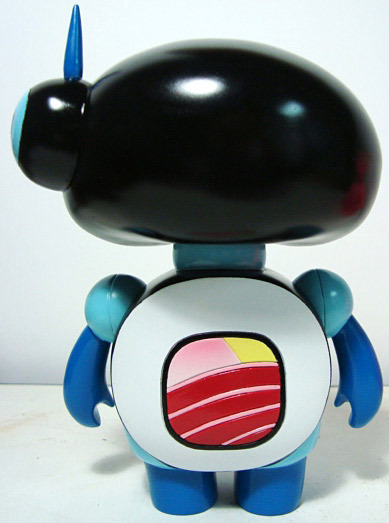 You can buy our exclusive Sushibot here for $40. Click through to read more about the artist Pezbanana and the development of the Sushibot figure. Just restocked: Andrew Bell's super cute (and officially licensed!) 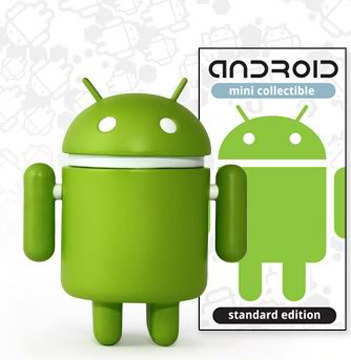 standard green 3-inch Android collectible toys. An absolute steal at $7.50 each. Buy yours here. Both figures available for preorder here. Projected release date March 2011. 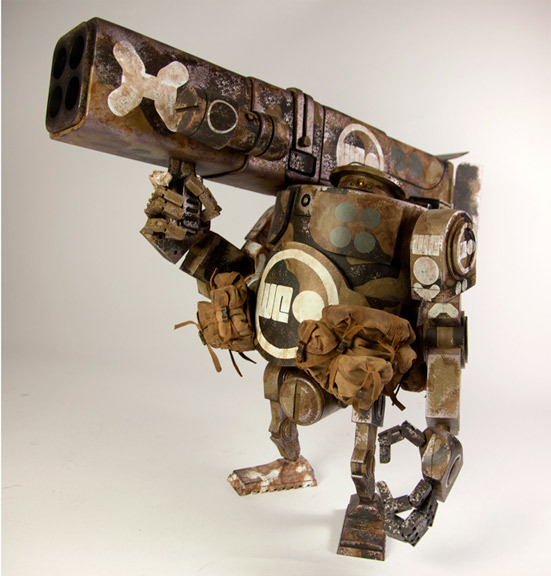 14 inches tall, highly articulated, each with 21.5-inch long RPGs. Retail price for each figure is $280. This is quite a bit of money so we have set up a payment plan program with optional $40 or $70 payments. Click thru to the product listings and click on the Learn More tabs to see details of the payment plans. 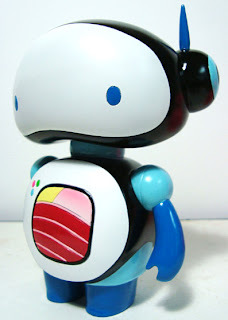 We also have a few Universal Popbots left in stock, and preorders still available for 4 of the 5 WWRP Large Martins. Suckadelic Solo Show at Boo-Hooray Gallery, originally uploaded by TenaciousBenny. 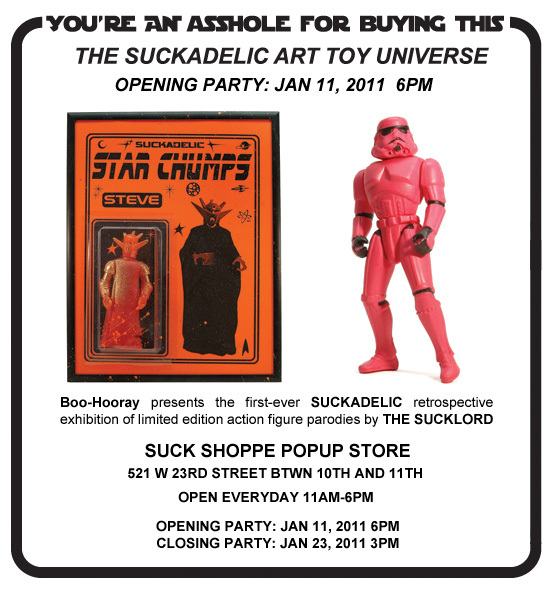 Click through for a few pics of the opening night party of the Suckadelic Solo Show at Boo-Hooray Gallery in Chelsea. 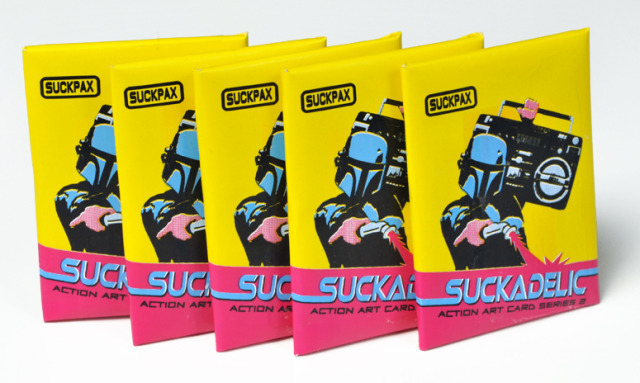 Pink Stormtroopers, culture-jacking and bootleg toys. 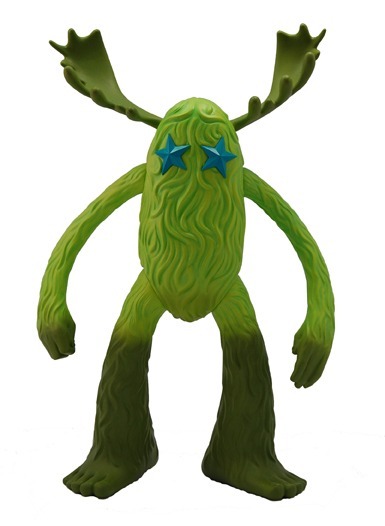 We now have the opportunity to get Jeff Soto's The Seeker in the Green "Earth" colorway- email us if you want one. 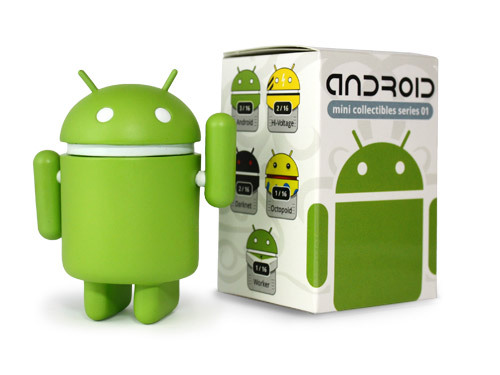 This giant vinyl figure stands 11" tall and measures 8.5" from horn tip to horn tip. 4 color window box with artwork by Jeff Soto. 13.5" x 9.5" x5". Price is $100, made by Bigshot Toyworks. The Seeker...one of the most anticipated vinyl figures of the past two years is finally available! Based on a recurring character in the paintings of Jeff Soto, these figures have been more than two years in development. Jeff's work is in high-demand all over the world and through his solo exhibitions at Jonathan Levine Gallery and huge wall murals at Art Basel Miami, Jeff's profile as an artist is growing by leaps and bounds. The body, arms, and legs of The Seeker are rotation molded vinyl, while the horns are injection molded ABS plastic. 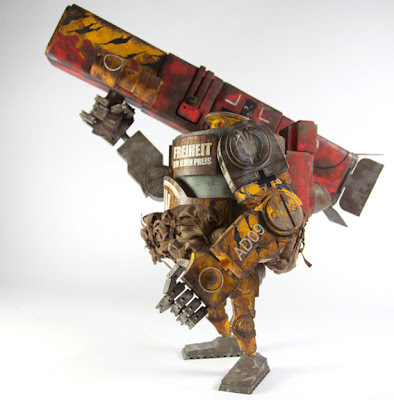 Each figure maintains a simplistic look and feel to keep the simple grace of the character's appearances in Jeff's paintings, but still required a rather complicated paint application to decorate and accentuate the detail in the sculpt.